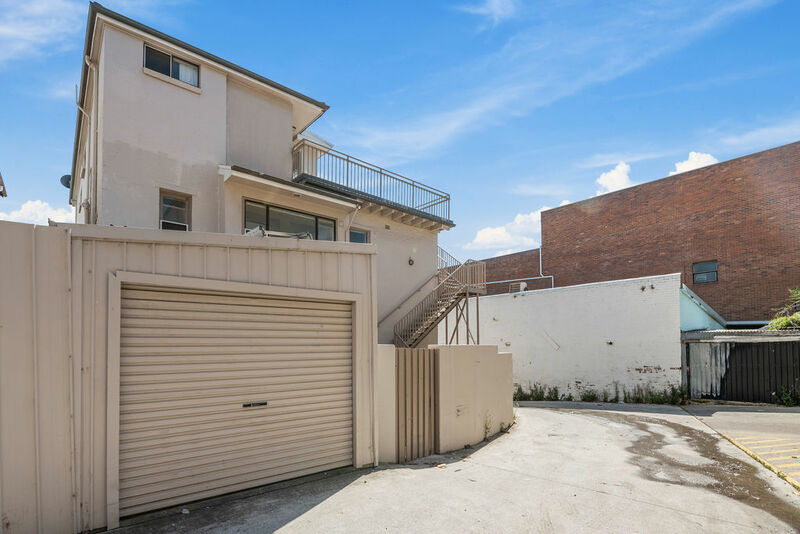 ‘Myola’ is set on 310sqm of land just metres from famed Coogee Beach. 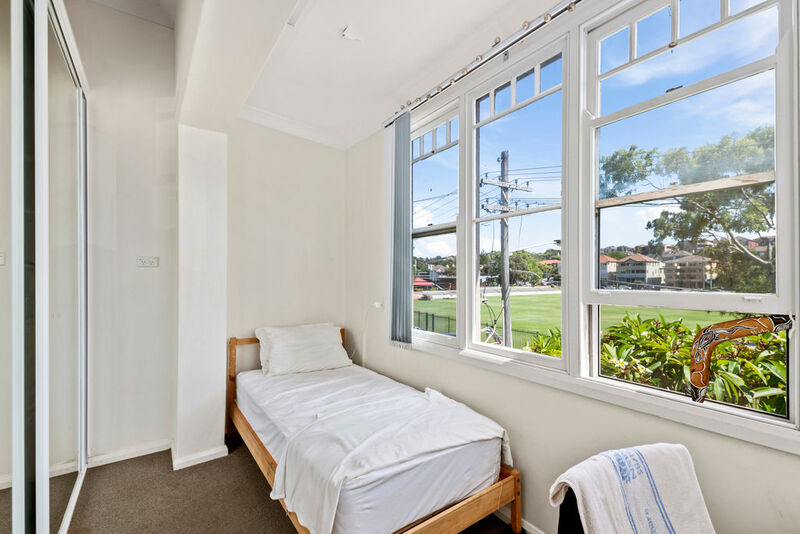 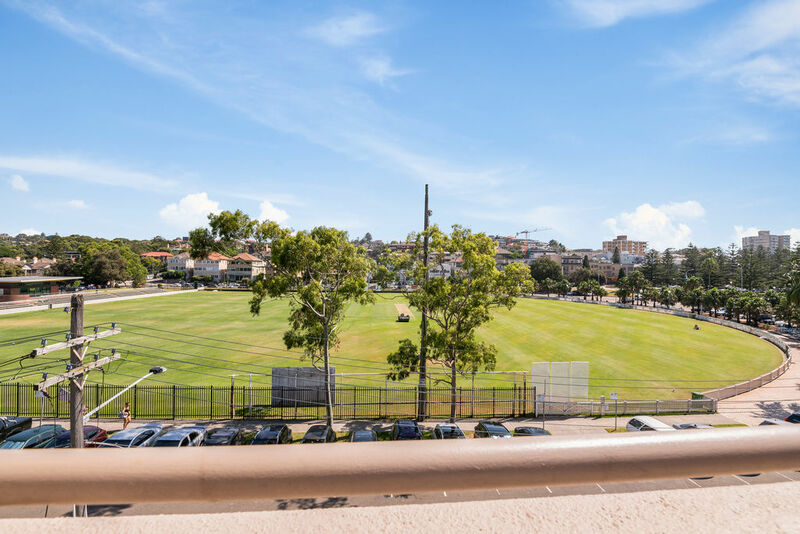 Enjoying a prized location and a stunning sunlit north facing aspect overlooking Coogee Oval. 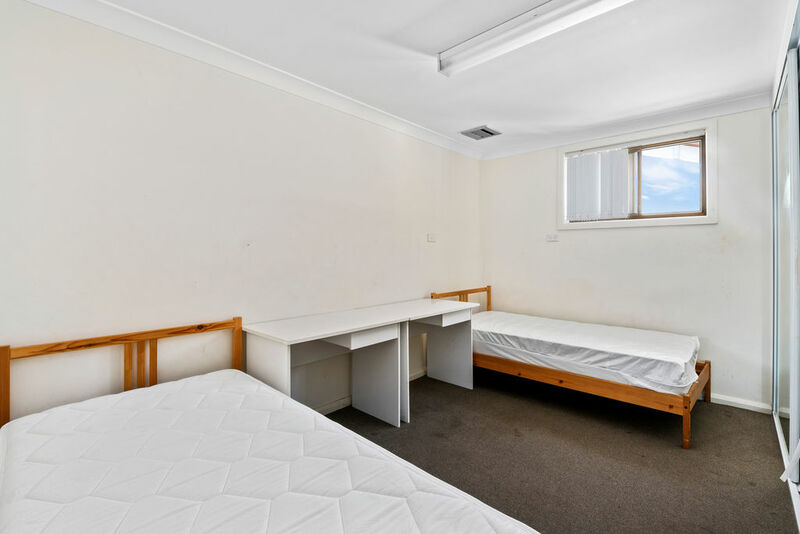 Opportunity for the owner operator or astute investor to increase current yield or continue as is. 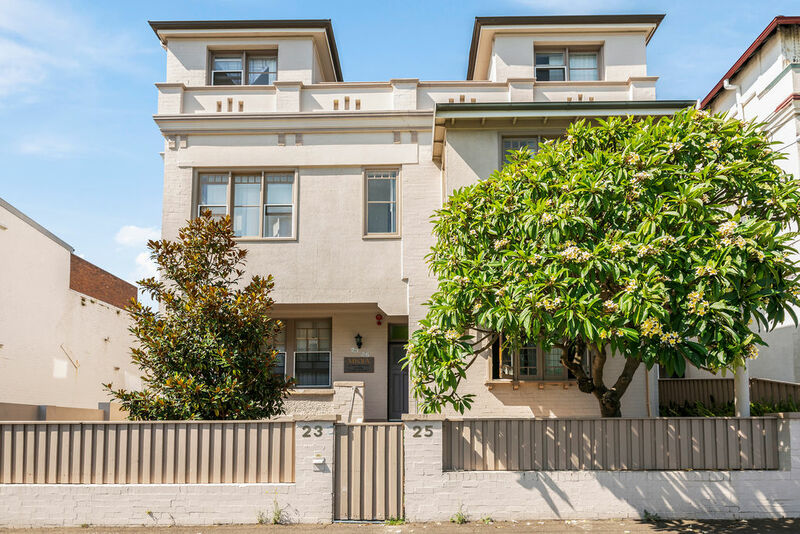 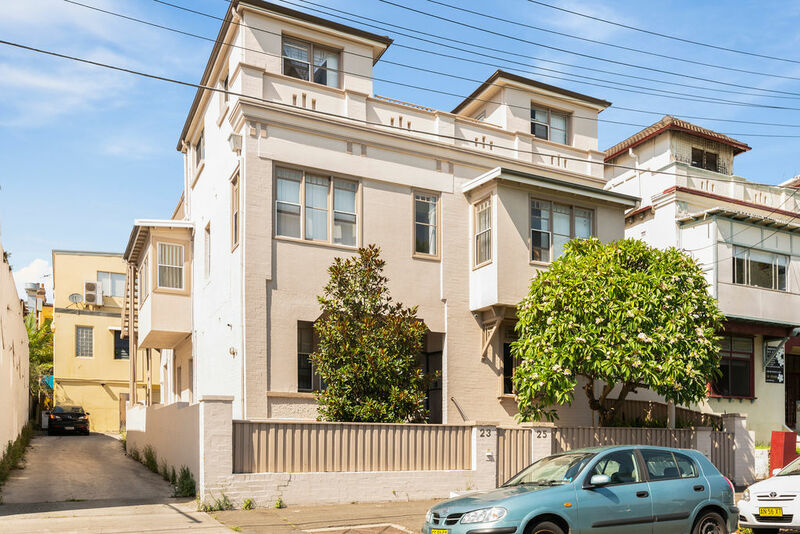 Prime location in one of the Eastern Suburbs prized beach & park side locations. 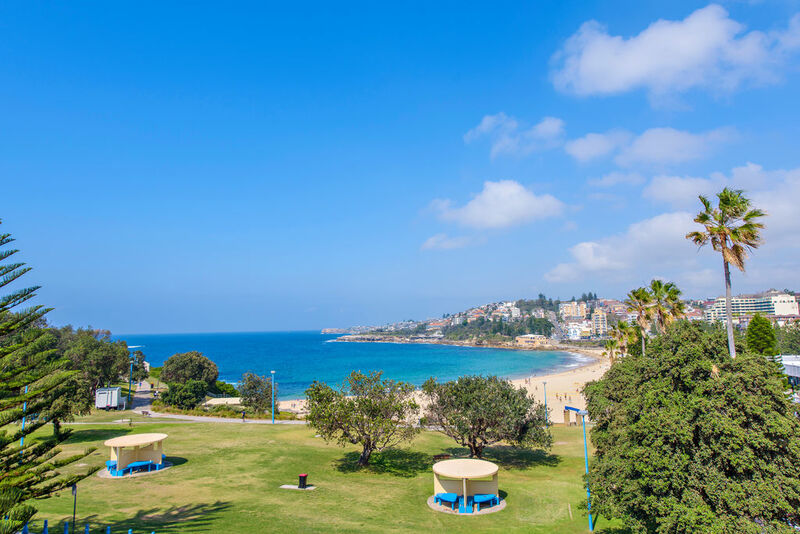 Metre’s from the golden sands and blue water of stunning Coogee Beach. 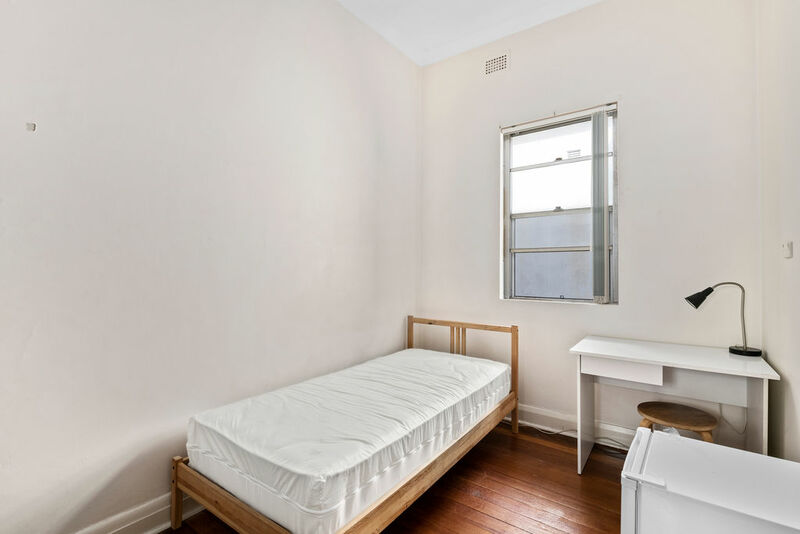 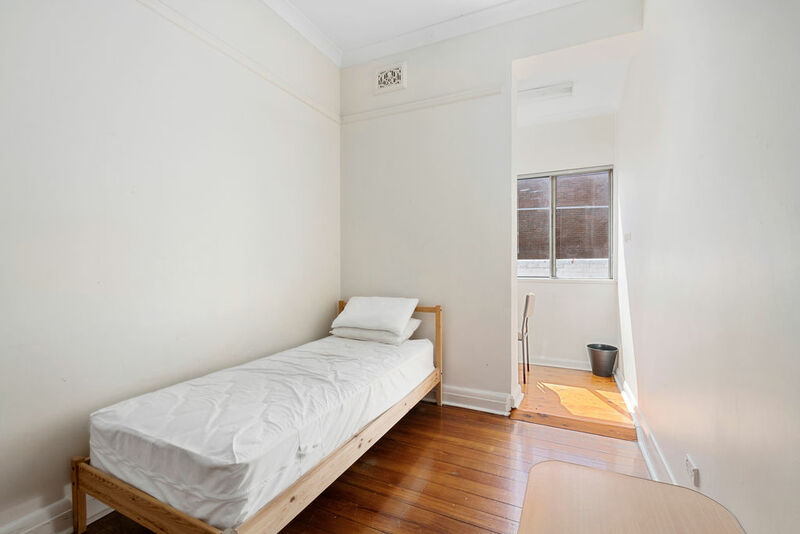 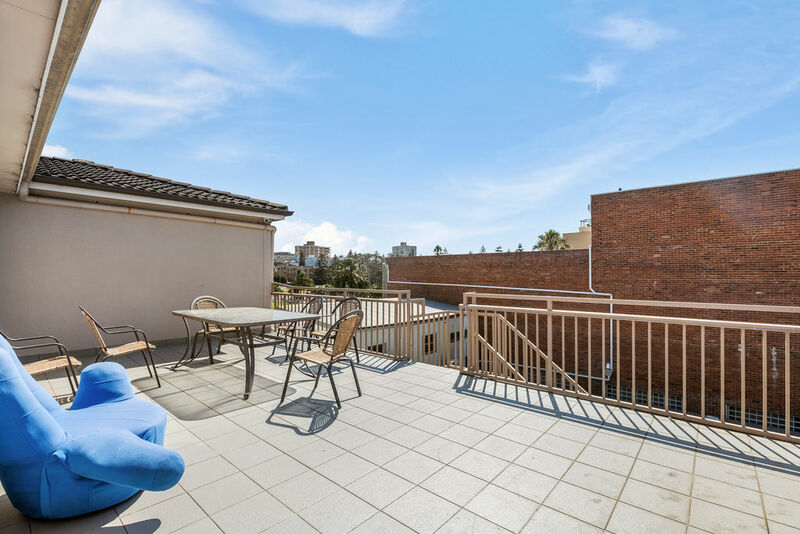 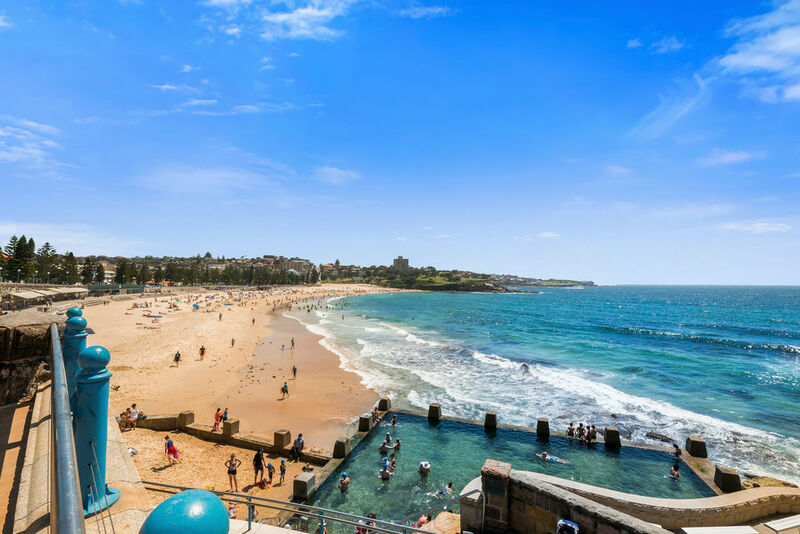 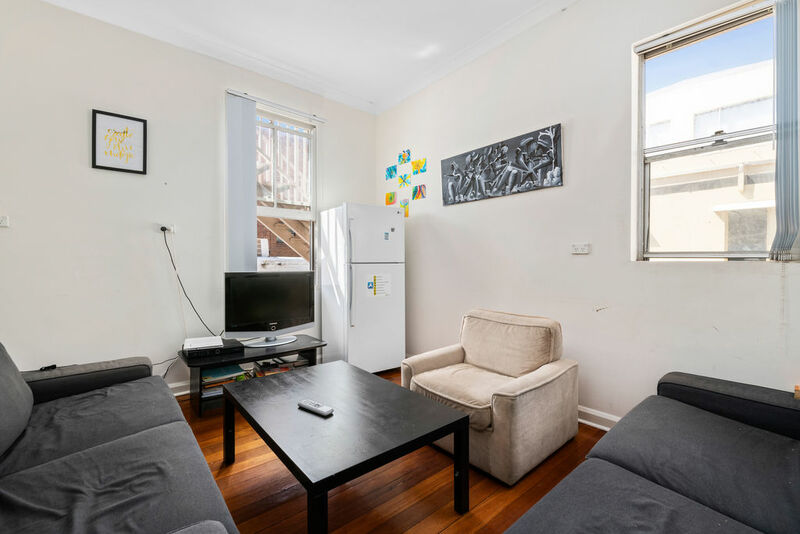 Stroll to buses, shops, cafes, eateries and famed licensed premises Coogee has to offer. 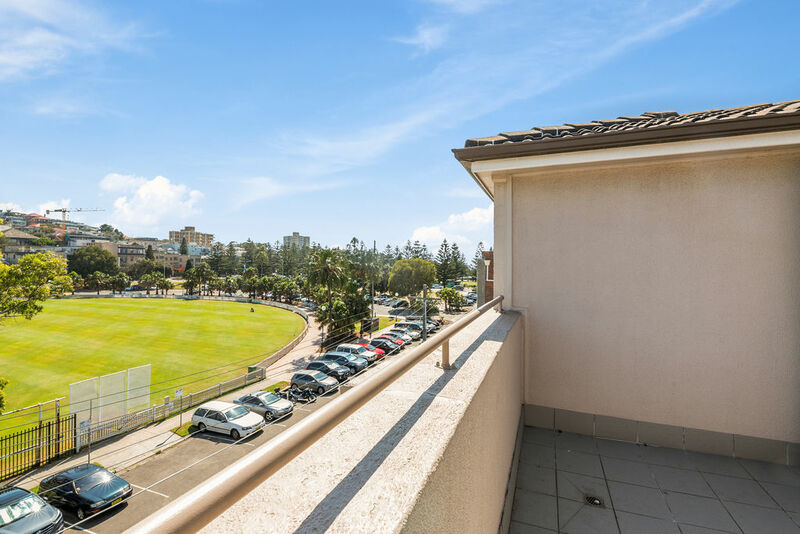 A proven & secure residential investment with the flexibility & security of 18 separate lettings, a prized and renowned international & national tourist destination.